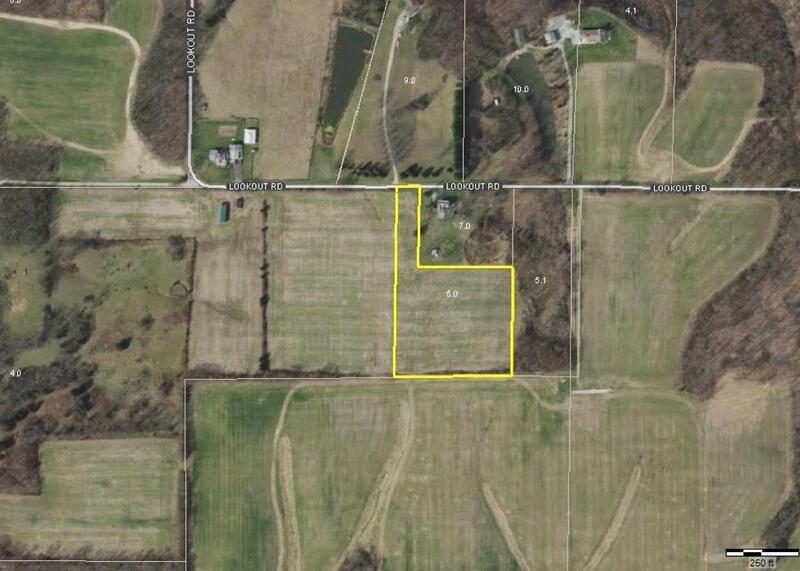 3.98 acres to build your dream home. Water and electric at road. Buyer will need to have septic sites approved if looking to build. Can be combined with 6+ acres; listing# 1597334. Current farmer has crop rights.